Real estate brokerage of apartments, houses, studios, rooms and business rooms - immoagency.ch Webseite! Save time, anger, costs and expenses! 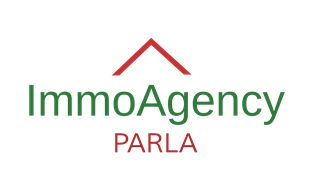 ImmoAgency PARLA GmbH facilitates rentings of apartments, houses, studios, rooms and offices. Our vast range extends from furnished student rooms to luxury mansions or business rooms and commercial premises, furnished or unfurnished. We offer 1 to 10-room apartments in every size and price range in the city of Zurich, in the Canton of Zurich and in contiguos cantons.